"Florals? For spring? Groundbreaking," you're saying. Hear us out: Tuberose is shaping up to be the It fragrance of the season, and likely because it isn't your classically romantic rose. Where many blooms can veer on the side of sweet and cloying, tuberose boasts an exotic, sharp green note that lends it more of an edge. It's heady and seductive, and it has a long history of being associated with sensuality and desire. It's thus essentially the perfect floral for people who typically hate florals (spoken by one such person). With this kind of appeal, it's unsurprising yet no less noteworthy that tuberose takes the lead in a handful of the year's most anticipated fragrance launches—not to mention some of our tried-and-true favorites. Click through the gallery below to find a tuberose-scented perfume of your own. This fragrance was so named for tuberose's animalistic edge, and that quality alone takes a starring role in this hypnotic fragrance. 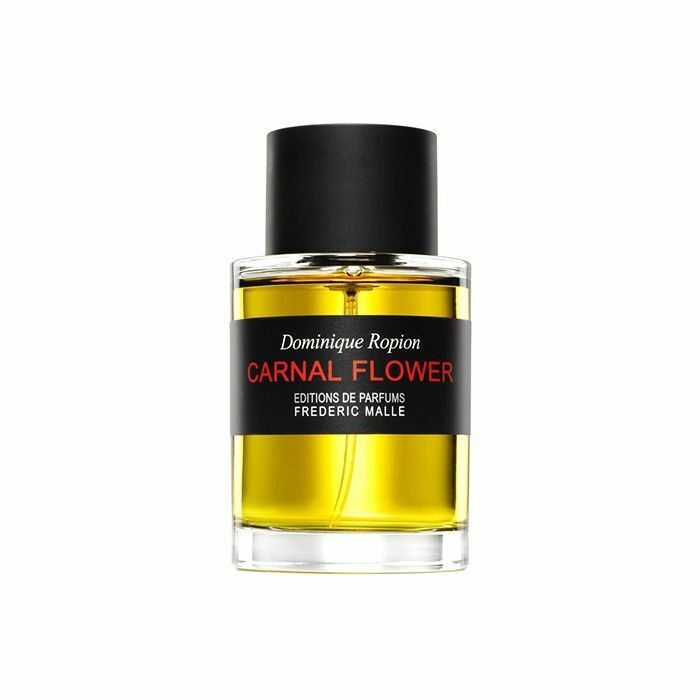 Inspired by actress Candice Bergen (who also happens to be Malle's aunt) and her role in 1971's sexually charged Carnal Knowledge, Carnal Flower also features bergamot, eucalyptus, melon, jasmine, musk, and ylang-ylang as supporting players. 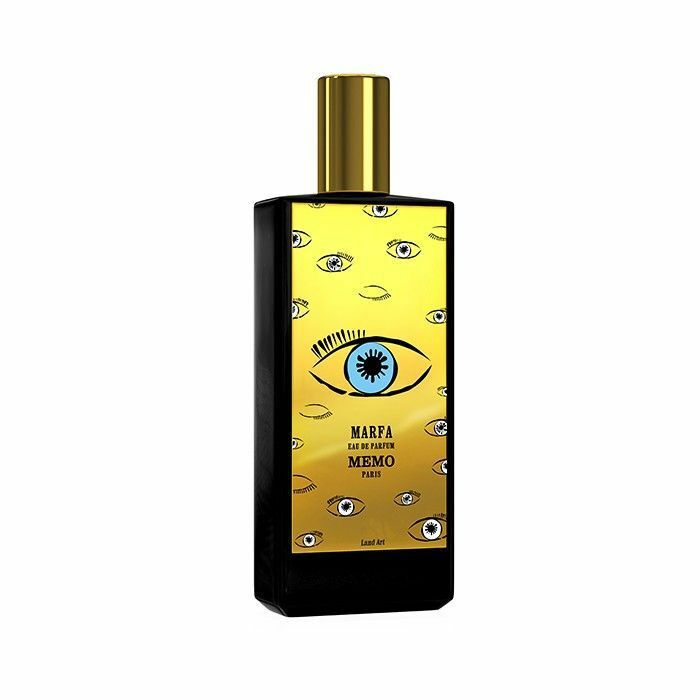 Touted as "the eye of a tuberose," Memo's latest fragrance is a true representation of the artsy bohemian desert destination it's named for. That heady floral note is front and center, accentuated for mandarin, orange blossom, ylang-ylang, and agave. Hits of sandalwood, cedar, and musk give it a dusty edge. We're so obsessed with the resulting intoxicating blend, that it's not uncommon to get a whiff of the stuff when strolling around Byrdie HQ. 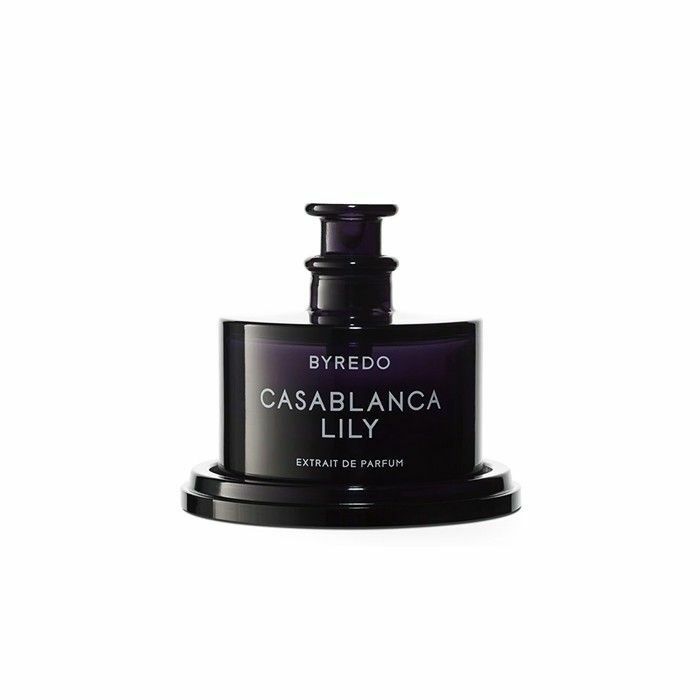 Byredo's trio of ultra-concentrated perfume oils scream luxury—and we're not just referring to the incredibly chic packaging. Casablanca Lily is a luscious, honeyed blend of plum, gardenia, and tuberose, and clove. 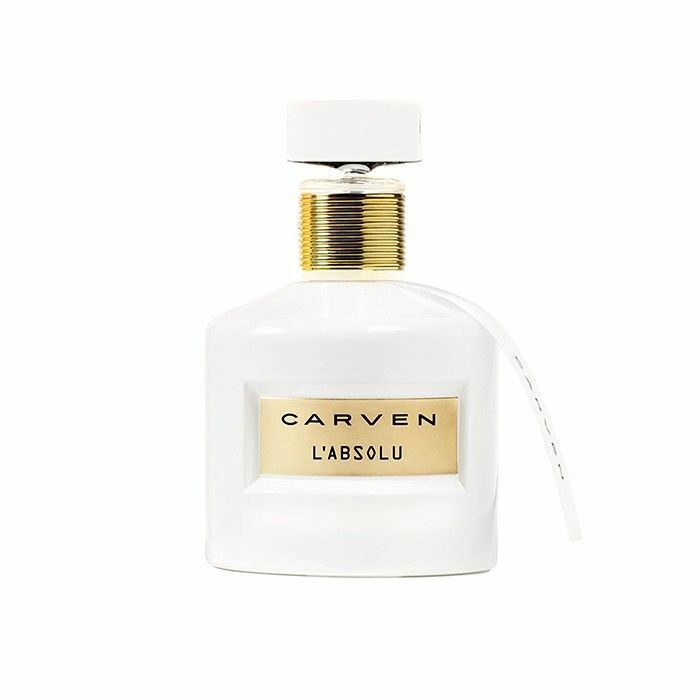 Carven's newest scent is feminine to be sure, but with a bit of an exotic edge—kind of like tuberose itself. The floral note is joined here by mandarin, ylang-ylang, jasmine, iris, sandalwood, patchouli, and labdanum. It's a full-bodied, well-rounded fragrance for the head-turning cool girl. A longstanding Byrdie favorite, Do Son strikes a punchy balance of fresh, spicy, and floral—making it perfect for spring. Tuberose is front and center, accentuated by orange, rose, iris, and peppercorn, with a subtle base of benzoin and musk. All in all, it's clean and exuberant. If you can conjure up the scent that greets you when walking into a flower shop—a variety of florals undercut by crisp greenness—you probably have a good idea of what Flower Market smells like. 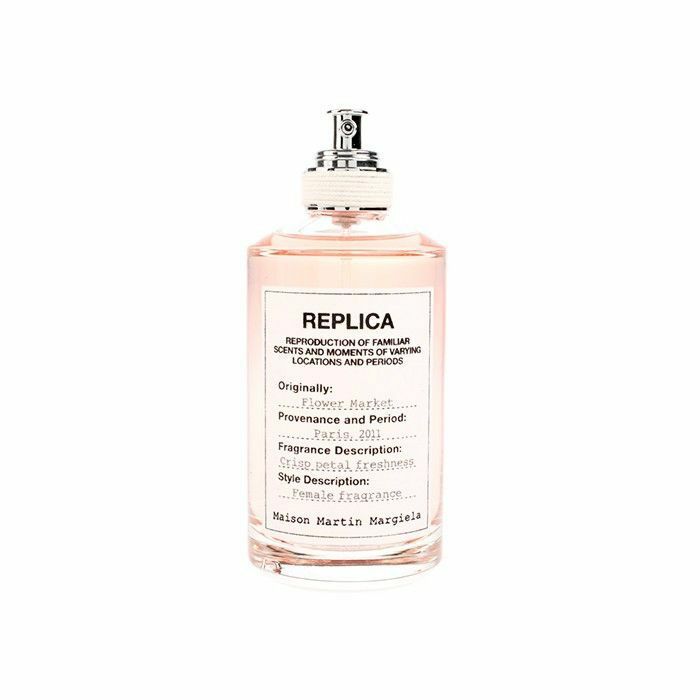 It leads with a mix of freesia, rose, jasmine, and tuberose, balanced by earthier notes courtesy of moss and cedar. 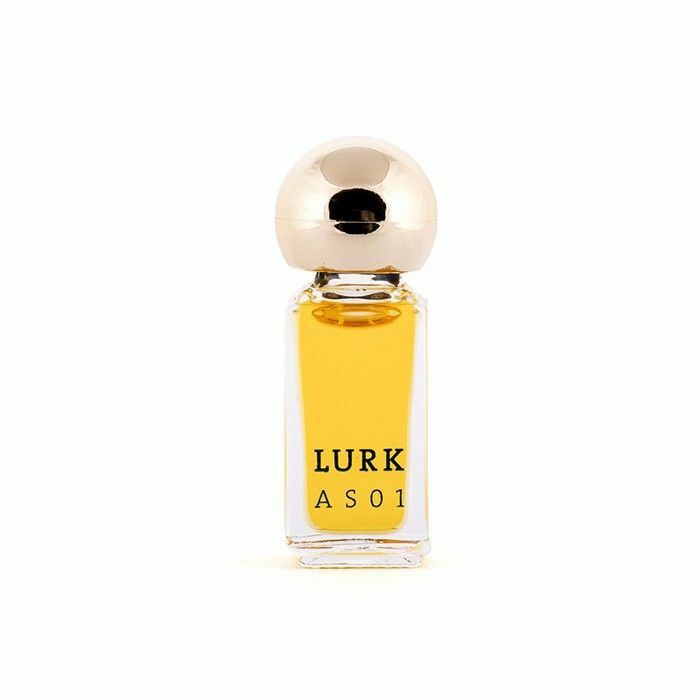 The latest from all-natural perfume brand Lurk, AS01 is sweet and subtle, an earthy wash of cedar, rose, tuberose, and spice. Who said florals have to be feminine? 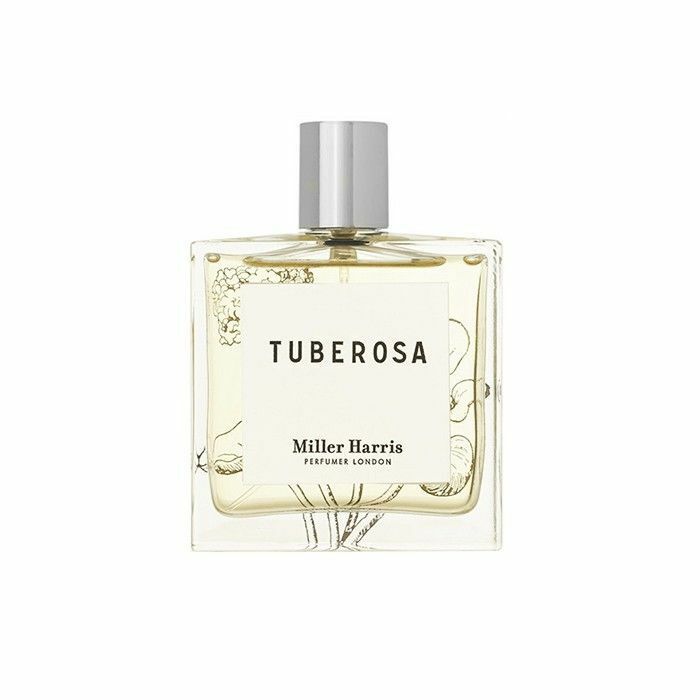 Miller Harris's unisex spin on tuberose is only vaguely sweet, with underlying notes of benzoin, musk, jasmine, and orange blossom. 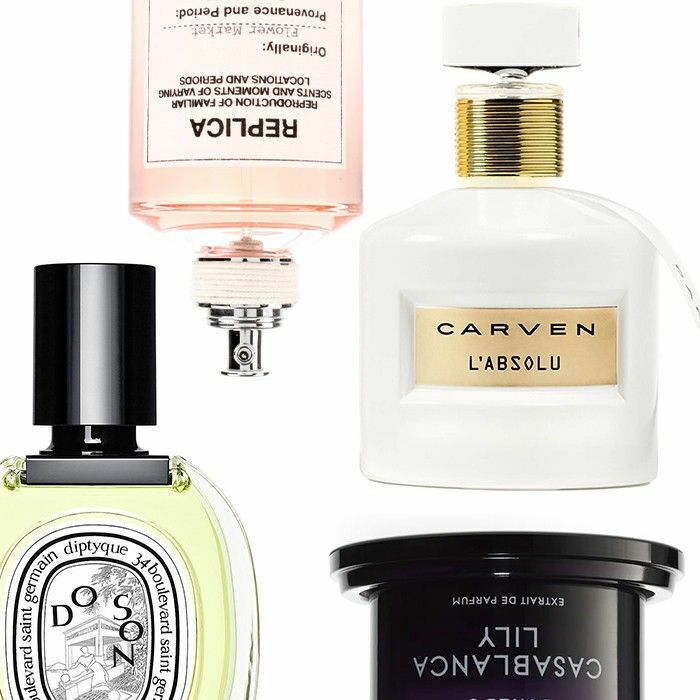 The fragrance inspiration doesn't stop here—see 15 more scents we're loving this spring.